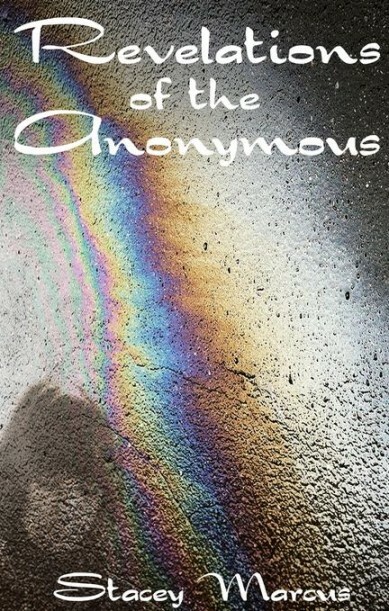 After hiding in the garage on a dusty shelf for nearly 20 years, Stacey Marcus has finally found the courage to reveal her painful truth with the release of her first book of poetry, Revelations of the Anonymous. In transcendent, simple words, Stacey has found a way to tell the story of her dark journey through tragedy into triumph. This collection of poems and thoughts is the voice of one anonymous woman’s genuine power to stir, inspire and provoke one’s peace of mind. Stacey Marcus is a mom, a wife, and a survivor of practically every imaginable abuse and has gone on to become a beacon of light to others. 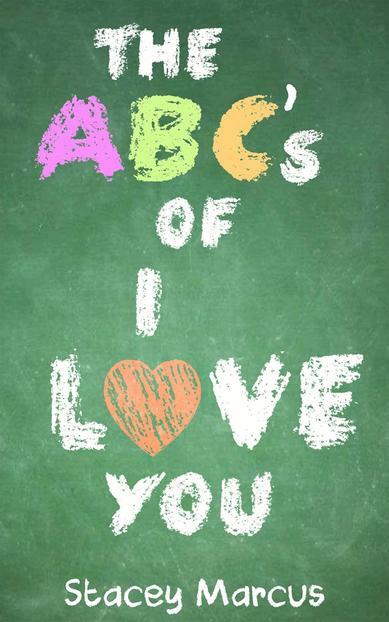 Children all over the world memorize this tune early in their childhood years, as their introduction to the alphabet with its symbols, sounds, and words. Stacey Marcus, author of literature for both children and adults, has come to the rescue of parents who can use this charming representation of each letter that will be a part of a sentence, confirming how much their child is loved and accepted not matter what. Ms. Marcus reflects on how the parent values the feelings of children using the very order of the A, B, C’s with which they connect. Impressive use of repetition is assuring to the child as his or her presence is the most important possession a parent can have. Parents with a curious child asking difficult questions can be baffled at times to answer. Stacey Marcus, has given parents a most invaluable tool to assist children in understanding a complex world as they make their journey. 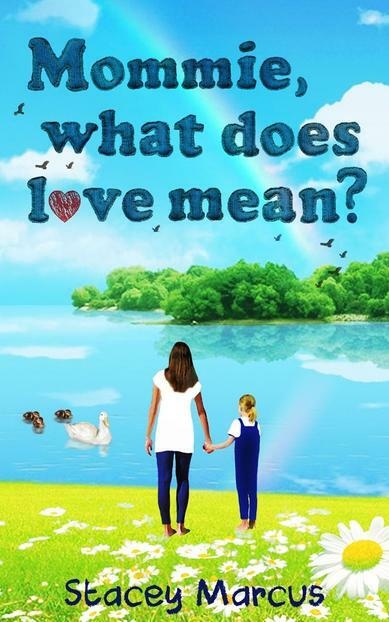 “Mommie, What Does Love Mean,” is an engrossing dialogue between a parent and child helping to understand love by relating the notion and emotion with examples within the child’s world. The warmth in with which “Mommie” shares the definition of love can bring tears to the eyes of parents who can learn that a story can be the most valuable way to reach a child.